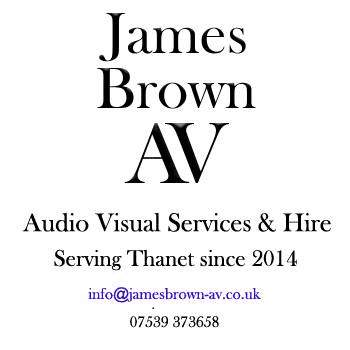 Thanet council has been carrying out an asset disposal sell-off since last year in a bid to cut maintenance costs and boost authority coffers. The authority, which owns around 600 properties on the isle, wants to save £200,000 per annum over two years. 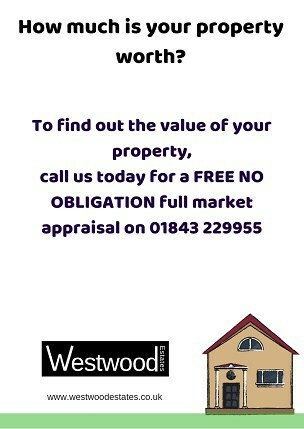 This year several sites have been sold or agreed for sale either on the open market or as community asset transfers. 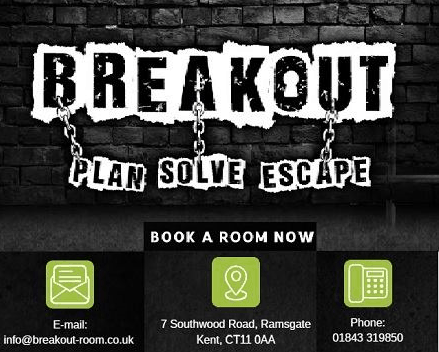 The property, which is used by charity East Kent Mencap and by Headway, is Grade II listed and designated an Asset of Community Value. TDC agreed to sell it off in November. The plan is to sell it at market value with first refusal given to the Trustees of East Kent Mencap. 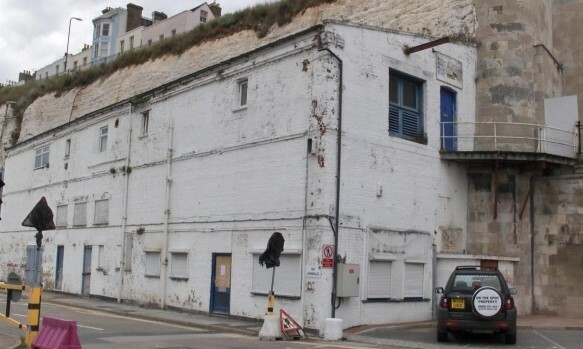 TDC says the building must be sold as it is falling into disrepair and will need at least £455,145 spent to bring it back to a reasonable condition. TDC does not have the money to carry out the work. Expressions of interest from community groups can be made between now and January 22,2018. During this period community groups can request in writing to be treated as a potential bidder. An accepted request would mean deferral of sale on the open market until June 10, 2018 by which date the sale will need to be completed to the eligible group. If it is not, then the property will go on the open market. 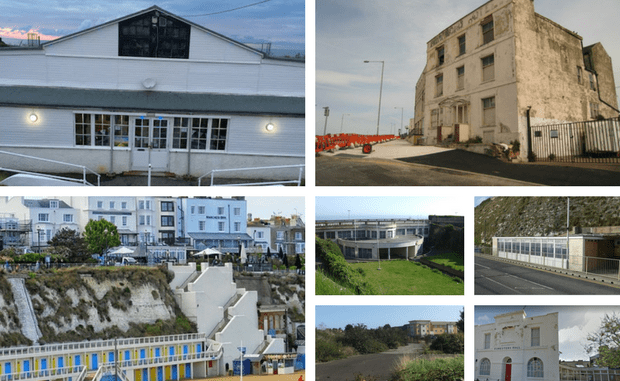 Western Undercliff back into use will be presented to Thanet councillors this week. It has now been put back on the asset disposal list following approval in July to to sell the site off. 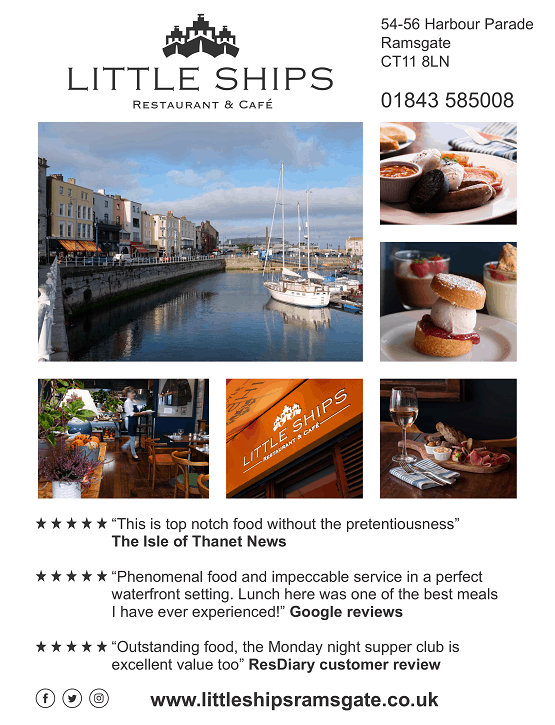 Thanet council says it has received an expression of interest for the café. Councillors agreed in October to put the property up for sale after 22 years of it laying empty. The hotel was compulsorily purchased by the authority in May 2010. 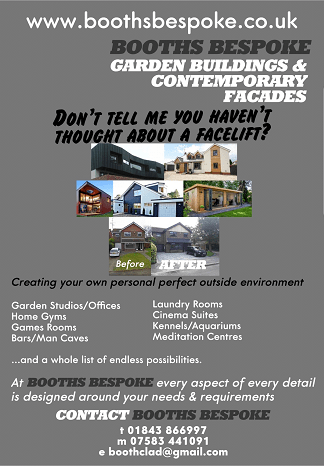 Initial plans for the site were for a boutique hotel. In 2015 it was decided that the building should be converted into social housing flats. The social housing plan also failed to get off the ground. 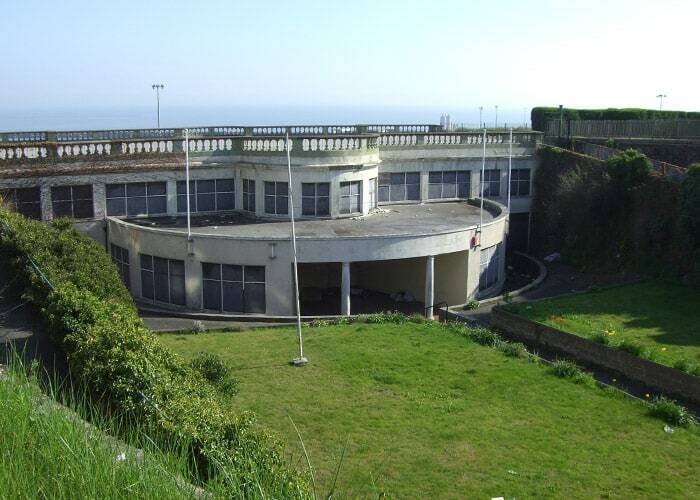 In July TDC agreed to sell the West Cliff Hall and Gardens on the open market. The decision provoked an angry response from the organisation that has been working eight years on a project to revive the building. 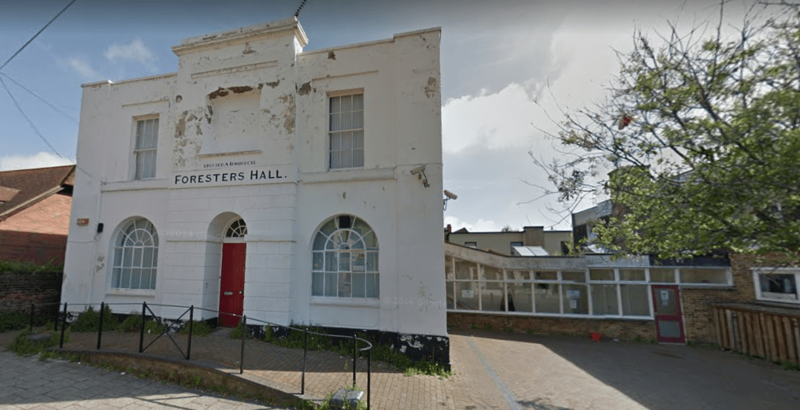 Project MotorHouse, headed by Ramsgate resident Janet Fielding, has been working since 2009 to acquire and renovate the West Cliff Hall to create cinemas; theatres; bars; restaurants, offices and youth facilities. 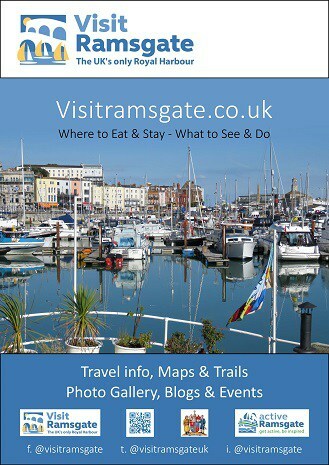 In July Thanet District Council agreed to transfer the Ice House in Ramsgate to the 6thRamsgate Sea Scouts. The building, by Jacob’s Ladder steps, was once used to store block ice brought to the UK from Norway to be used in the fish markets. 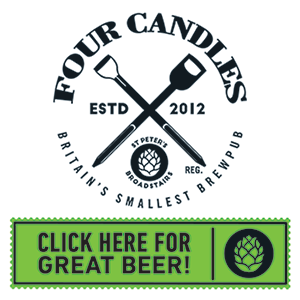 It has since had a variety of mixed commercial uses. 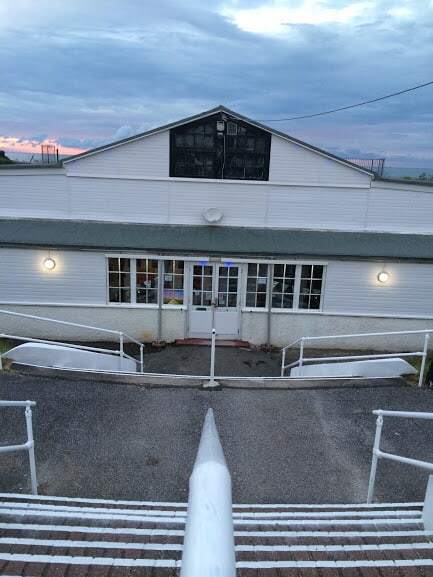 The Sea Scouts, whose association with the Ice House goes back many years, will be taking a long lease of the building to enable them to renovate it and provide disabled access, showers, a new meeting hall, kitchen and storage areas. The Westgate Pavilion was registered as an asset of community value in August. 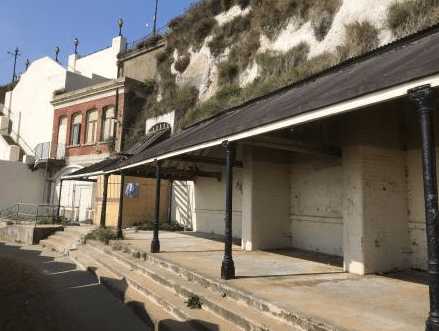 The seafront shelter, former toilets and lift off Victoria Parade at Viking Bay went under the hammer for a whopping £350,000 in October. 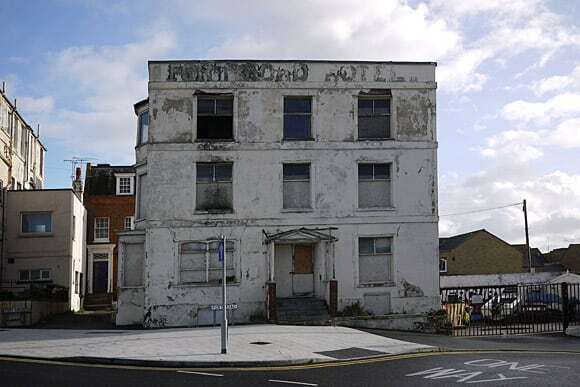 Thanet council has sold the freehold for the site as part of its asset disposal programme. The guide price given by auctioneers Clive Emson was £40,000- £50,000 plus fees but the hammer finally came down at 7 times that price. 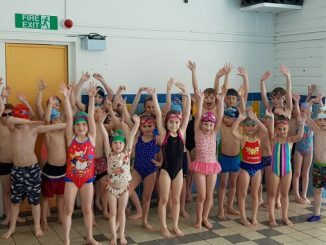 A bid to raise thousands of pounds to renovate Birchington’s nine sea shelters has been launched. 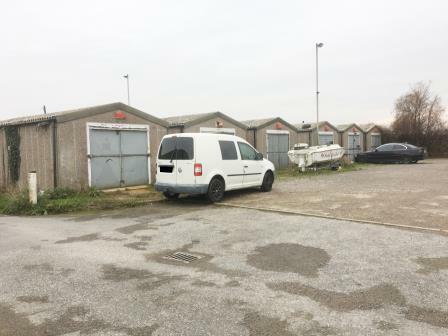 The shelters passed into the control of Birchington Parish Council as part of Thanet council’s asset disposal programme. The structures were put in place between the end of the 19th century and the 1920s but have become weathered and neglected. 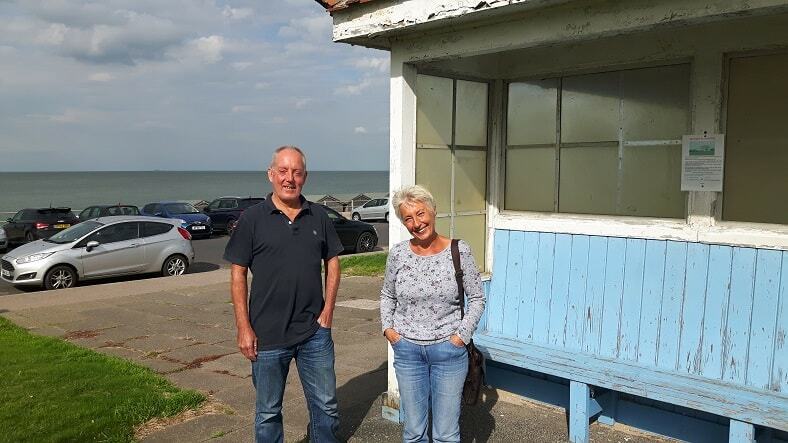 The Friends of Birchington Shelters group, run by Dave Adams and Karen Everest, launched a campaign to bring them back to their former glory. The freehold site is 0.37 hectares (0.91 acres) and was being marketed as offering potential for development, subject to all necessary consents being obtainable. 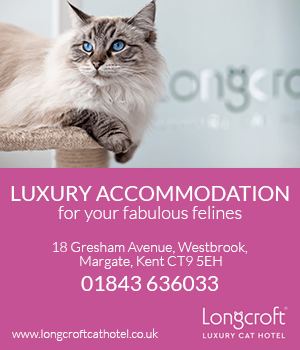 A third plot sold by TDC was land at Manston Road, Ramsgate. Since then the land, which was formerly allotments, has been earmarked in the Local Plan for 61 homes. It had a guide price of £900,000- £1million plus fees and sold for £980,000. 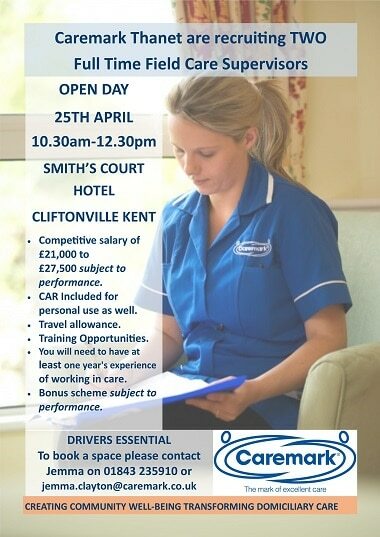 The 22 workshops were sold at auction in March for £415,000. The sale came despite a campaign by small businesses at the site who said they wanted to buy the 22 workshops between them. 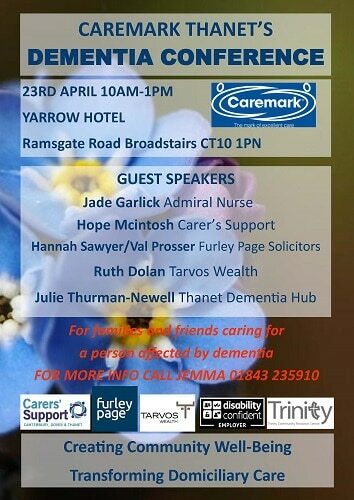 The sale was part of Thanet council’s asset disposal scheme aimed at saving £100,000 by April.this year. The units were originally intended for use for start-up businesses. 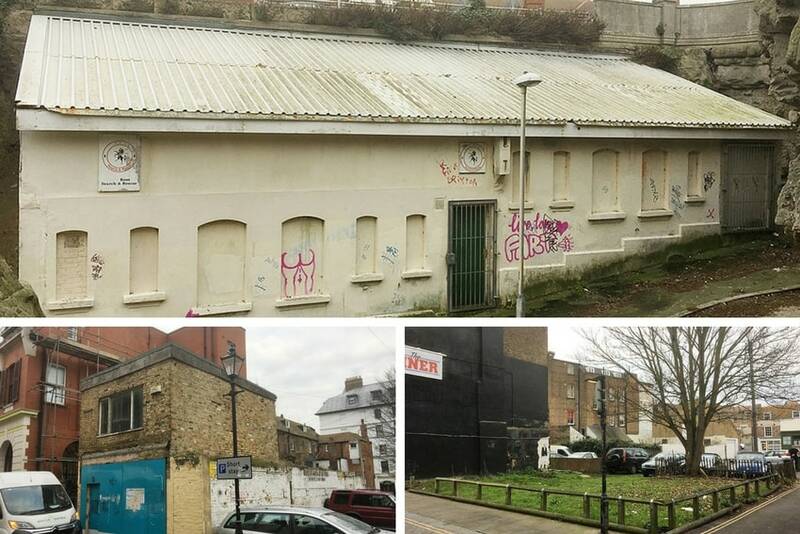 Land next to 3 Duke Street in Margate’s Old Town sold for an astonishing £200,000 above the guide price in February. 10 Market Street; a detached, derelict building that requires total refurbishment or re-development subject to all necessary consents being obtainable.